Georgia explores her European and Latin American heritage with some major players from the jazz and world music scenes: accordionist/composer/pianist Maurizio Minardi (in his first London appearance since relocating to Paris in 2016), improvising cellist Shirley Smart, flute virtuoso Gareth Lockrane and seven-string guitarist/composer Luiz Morais. An uplifting repertoire celebrating language, rhythm and internationalism beautifully performed in a variety of musical combinations. 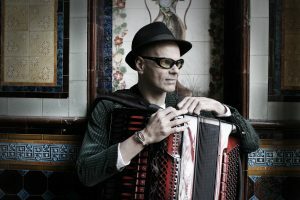 Italian composer, pianist and accordionist, Maurizio Minardi, has released 9 studio albums and performed with Antonio Forcione, Carmen Souza, Paolo Fresu, Enrico Rava, the Royal Shakespeare Company and Brandon Allen. 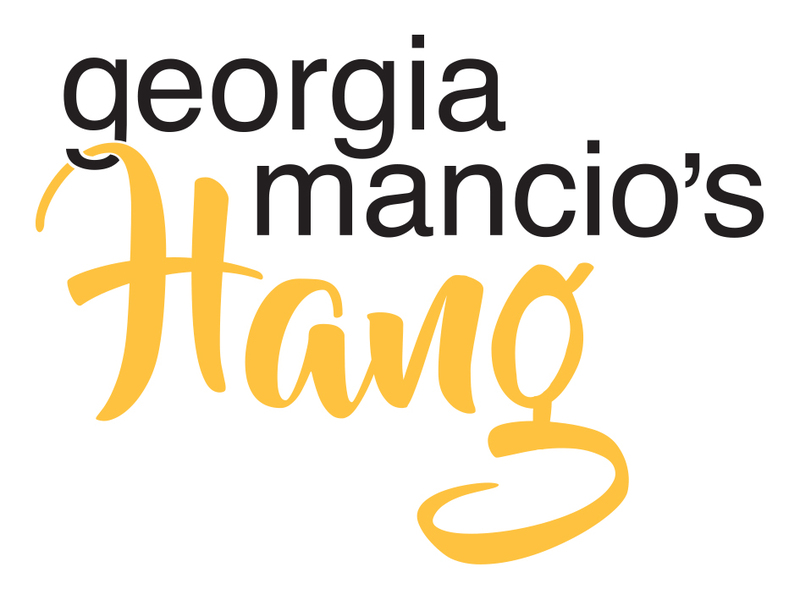 He features on Georgia’s 2015 album Live at ReVoice! 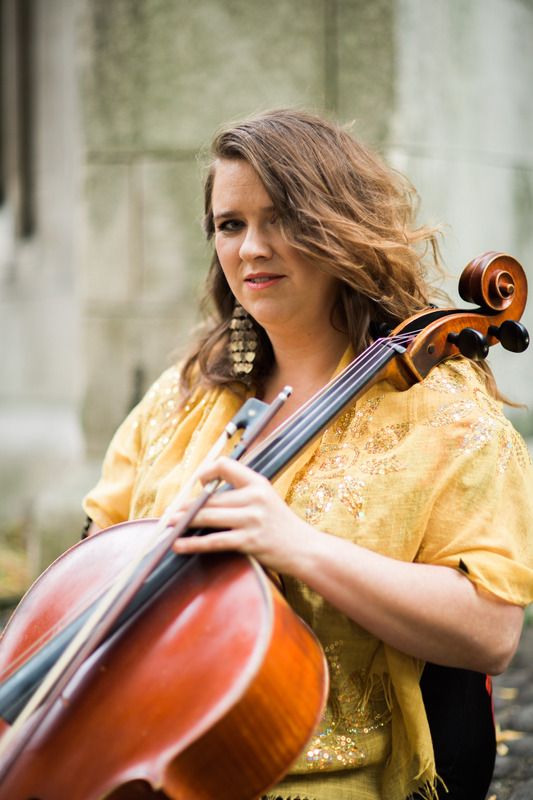 Cellist Shirley Smart was originally classically trained in London and Paris, before a subsequent decade in Jerusalem sparked her involvement in jazz and world music from North Africa, the Middle East, Balkans and South America. 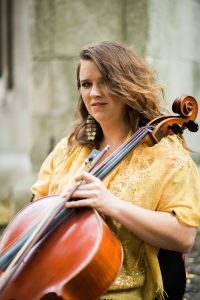 Her remarkable versatility has invited collaborations with Antonio Forcione, Gilad Atzmon, Neil Cowley, Shekoyokh, Maurizio Minardi and Alice Zawadski, as well as leading and writing for her own projects. 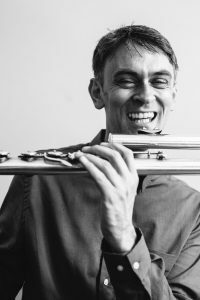 Flute supremo, Gareth Lockrane, studied with Joe Lovano and Jim McNeely. He leads his own septet, big band, award-winning group Grooveyard and has worked with Michael Kiwanuka, Bheki Mseleku, Incognito, Tommy Smith and Natalie Williams. He is director of the junior jazz course at the Royal Academy of Music and holds a Masters in film composition. 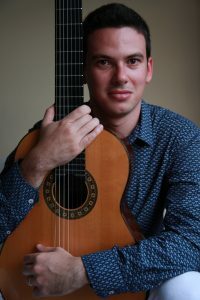 7-string guitarist, arranger and composer, Luiz Morais, was born in Brazil and is recently established in London. His debut album Nascente features his stunning originals, combining the rhythmic roots of Brazilian popular music with the freshness and harmonic sophistication of jazz.